Genesis Technical Systems technology can help achieve new CRTC bandwidth targets. The announcement by the CRTC increases the previous speed target of 5 Mb/s download and 1 Mb/s upload by ten times. 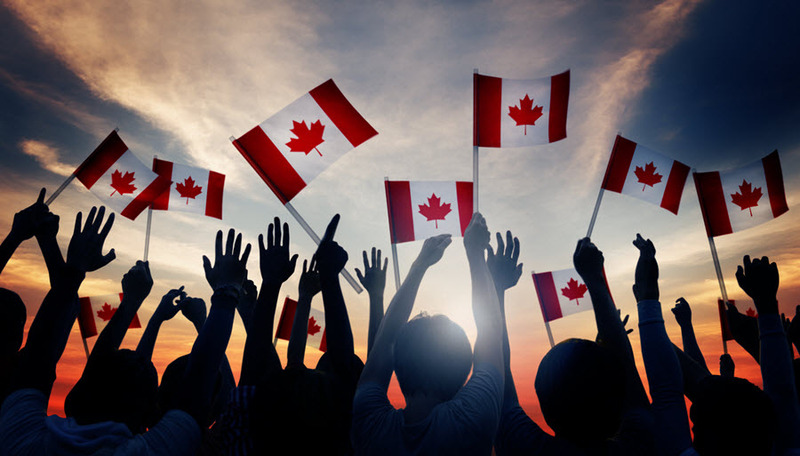 Canada’s average connection speed is 13.7 Mb/s with just 15% of Canadians using a service delivering 15 Mb/s or higher (Source: Akamai’s State of The Internet Q2 2016 Report). Using Genesis DSL Rings Telcos can achieve affordable bandwidth of up to 400 Mb/s over their existing network to urban, suburban and rural residences that are not currently receiving adequate bandwidth to meet this new mandate. Being able to deliver the minimum threshold service to everyone at a price that enables carriers to realize a return on their investment is a major challenge. 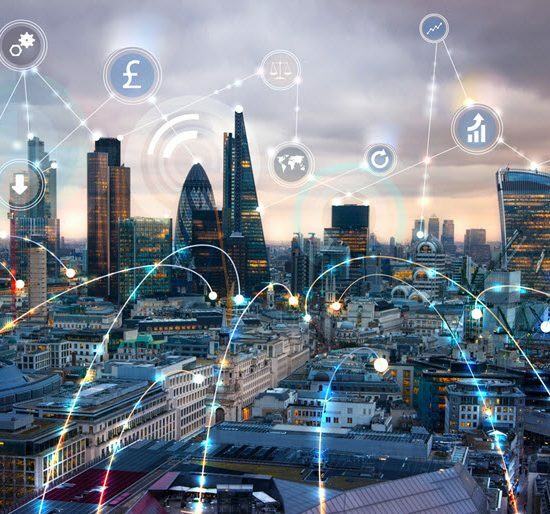 Not only are new fiber and mobile infrastructure deployments often not economically viable, they need to overcome architectural, regulatory and environmental obstacles too. Last year Genesis formed the Residential Access Carrier Consortium (RACC), bringing together Telco operators from North America, Europe, and Latin America, with a focus on improving broadband in suburban, semi-rural and rural areas using Genesis solutions. The consortium carried out a successful DSL Rings lab trial with Cincinnati Bell last year and is preparing for field trials with three major US carriers in 2017. 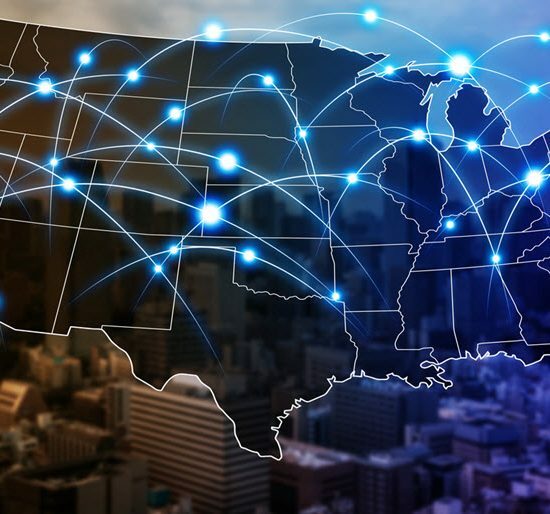 These carriers, all recipients of Connect America Funding II, are working to deliver the upgraded US minimal broadband thresholds to their customers. 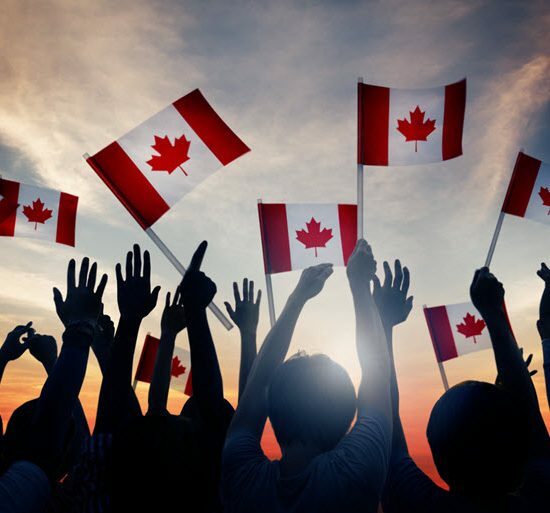 “Achieving higher broadband speeds will offer enormous socio-economic benefits to Canadian communities that currently have poor Internet service by allowing effective teleworking, telemedicine and new opportunities in education,” added Khoury.